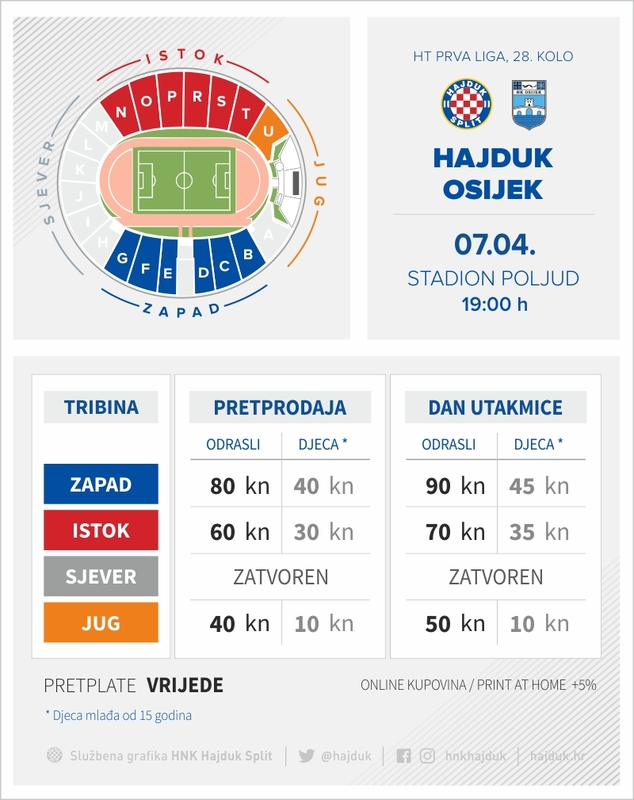 HT First League Disciplinary Judge Alan Klakočer made a decision by which Hajduk shall pay 60 000 HRK and close North stand on the next home match. 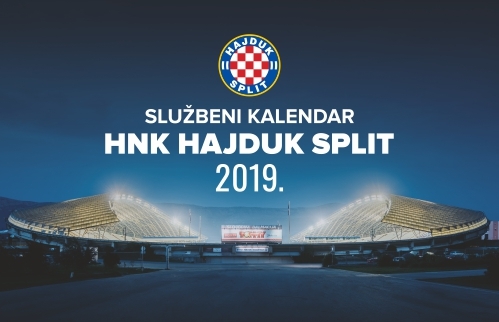 This decision is now final and Hajduk will have to close the North stand for the next match against Osijek, this Sunday at Poljud, kick - off 19:00. 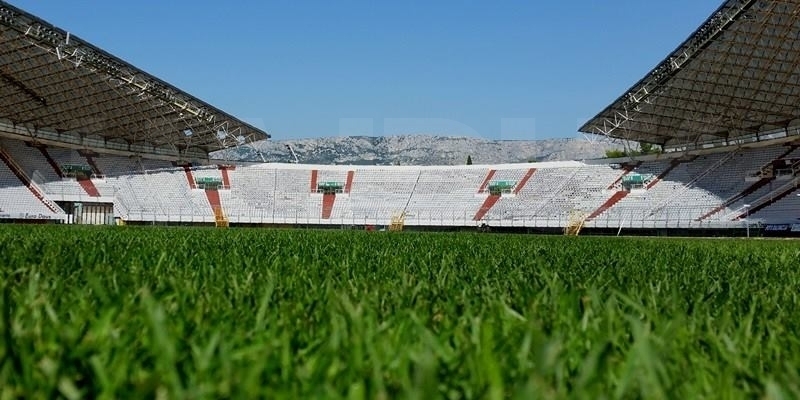 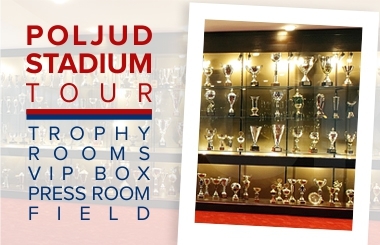 The decision refers to infringements that took place in the round 22, when Hajduk hosted Gorica at Poljud. 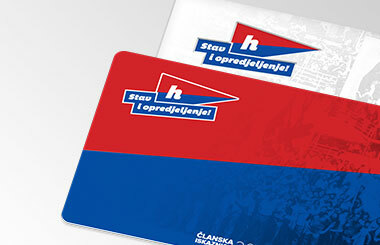 On Friday, April 05, we will publish more detailed information for North stand season ticket holders.